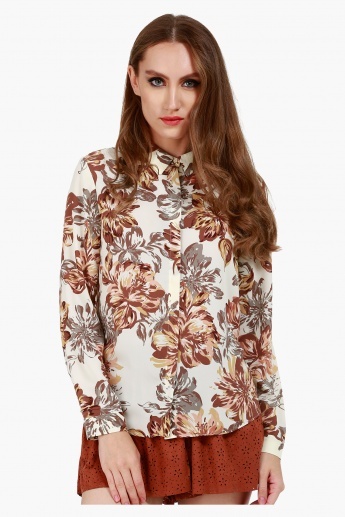 Stay fashion savvy with this stylish shirt. 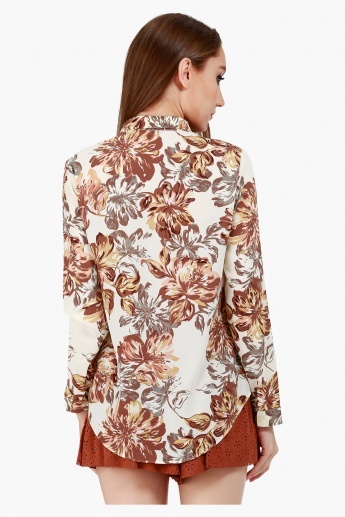 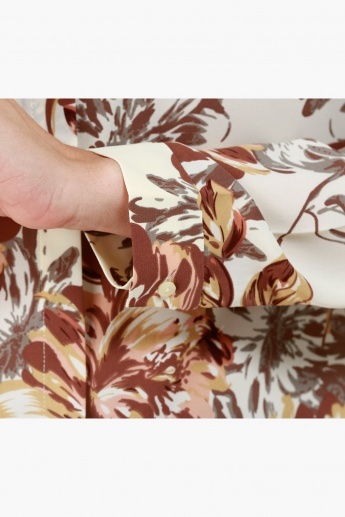 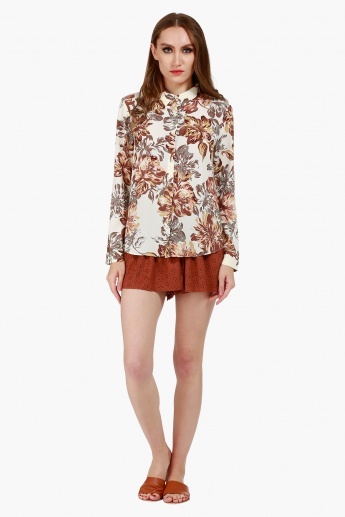 Sporting bright floral prints all over, it offers a refreshing style. 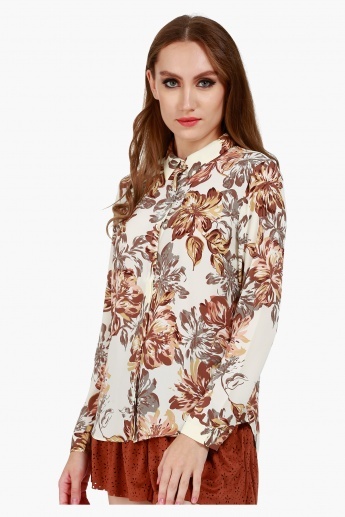 It features hidden button placket and cuffed long sleeves that lends a smart look.